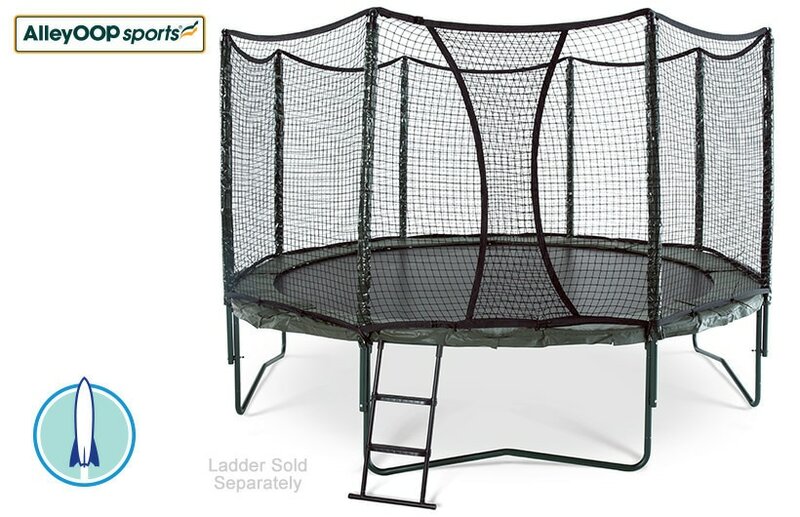 88 Extra-Stretch High-Performance Springs on 12ft 8.5 inches long, tapered, high tensile steel give our best bounce performance yet still offer a low-impact landing. 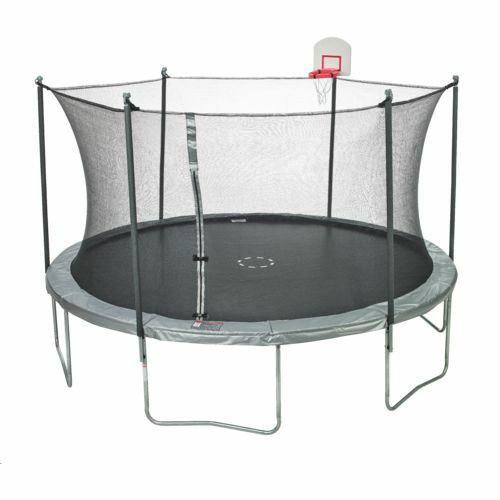 Our springs are rust resistant using a high-quality zinc-plating process. 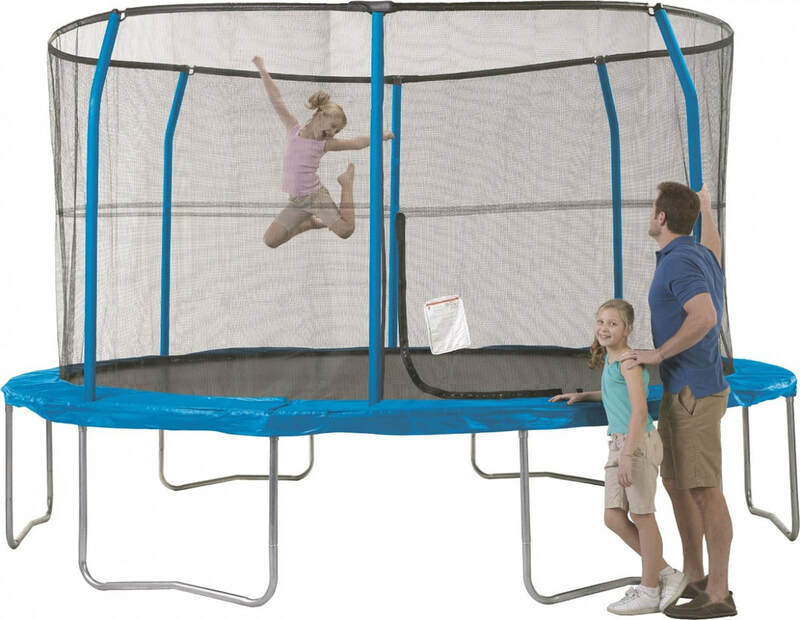 Our frame allows the springs to handle the bounce of a 245 pound adult. 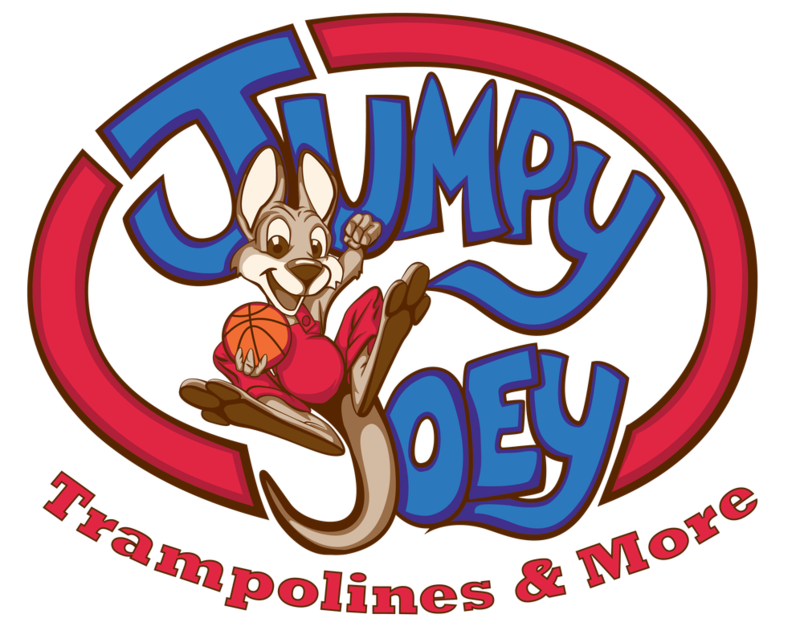 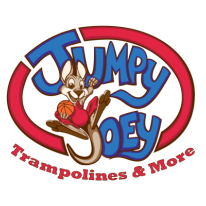 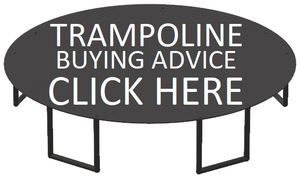 The Variable-Bounce™ offers a great bounce with less injury potential than the stiffer, harder landing you get on someone else's trampoline using shorter, lower quality springs. 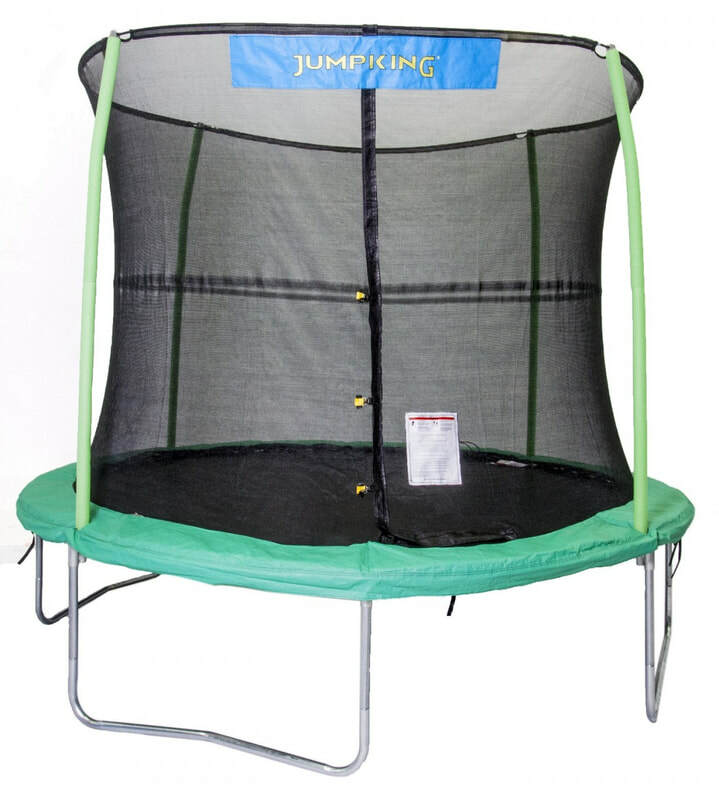 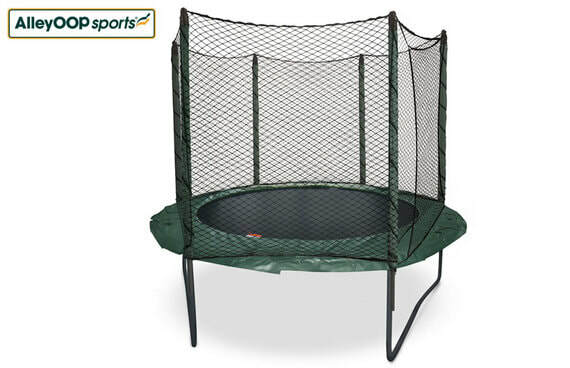 The 12' trampoline has 88 Primary springs and 44 PowerSprings™ for a total of 132 springs.